Chili-born Italian director Marco Bechis’s second feature is a political drama based on his experiences with the military regime of Argentina (1976-1980) when he lived there. Maria (Antonella Costa) is a militant activist in an organization that is fighting the oppressive dictatorship. She teaches reading and writing in the suburbs of Buenos Aires in an area of shantytowns. 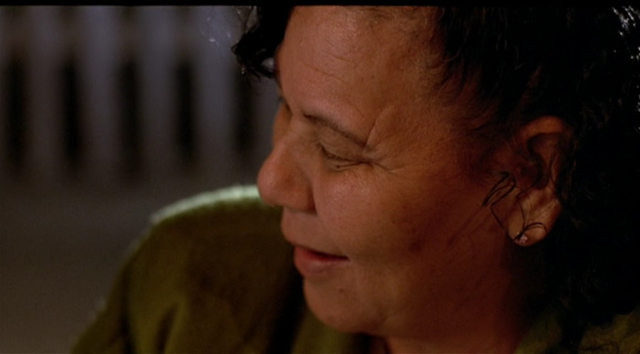 She lives in a decrepit rooming house with her mother Diane (Dominique Sanda), who rents out some rooms. One of the lodgers, a shy young man named Felix (Carlos Echeverria), is in love with Maria. 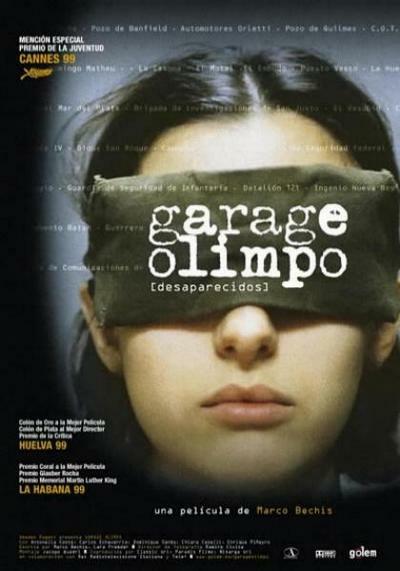 He seems to have come from nowhere and is supposed to be working in a garage.One morning, Maria is kidnapped by a military squad in civilian clothes in front of her mother and is taken to the garage ‘Olimpo,’ one of the many well-known torture places in the city, which operate to the general indifference of the inhabitants. Tigre, the head of the center (Enrique Pineyro) appoints their best man ? Felix ? to the job of making Maria talk. Felix is overcome by his feelings for Maria, but Maria is determined to exploit the situation for her survival. Tender love scenes between Maria and Felix enhance the story, but the intensity never reaches the heights of some of the classics of the world cinema with a similar theme, such as The Night Porter. 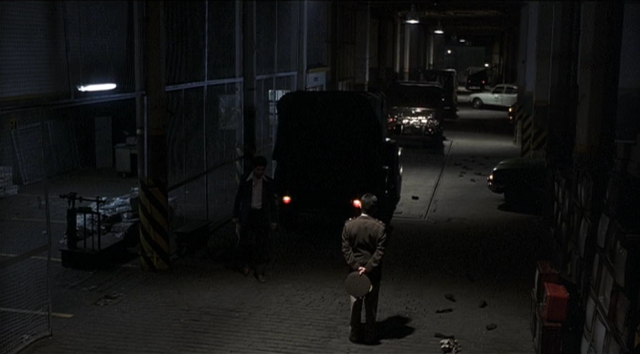 Bechis exerts too much control over his characters and narrative to allow an emotional rupture. 52nd Cannes Film Festival, 1999.